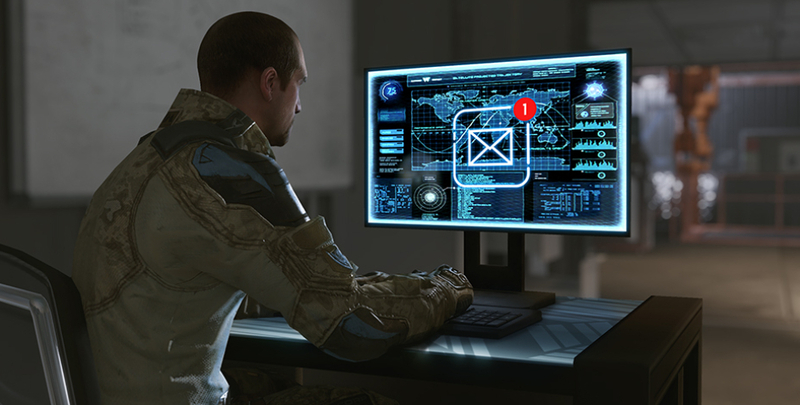 The next game update will be bringing a revamped notifications interface to Warface. This new feature will make the main menu more readable altogether, allowing you to postpone specific notifications and at the same time retain access to all the key game messages. 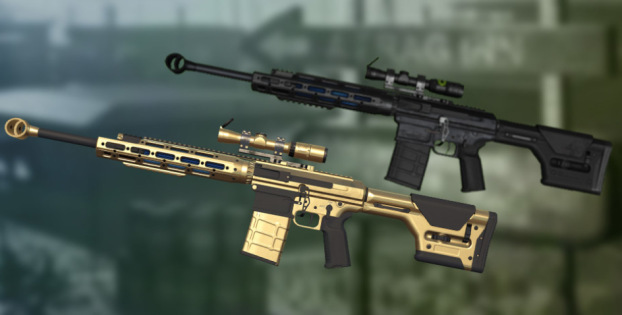 Warface players get plenty of notifications on a daily basis: receiving rank-up rewards, temporary gear expirations and so on. The majority of these messages are delivered as pop-ups that overlap the interface and require specific actions from the player. This feature has been implemented as a part of a larger optimization initiative to store all pop-up messages within one area. It will allow us to free some space in the main menu and make notifications less irritating, more instructive and manageable at the same time. The messages will be removed once read. Messages that still require an immediate response from the player — such as account security, suspension, expired equipped items and alike — will be an exception. These notifications will be shown over the main menu just as before, ignoring the message box. You will be able to find the message box by pressing the “Mail” icon, situated in the bottom left part of the screen (you might remember receiving special offers in that area before). Once you’ve opened the inbox, you will be able to see all unread messages, each with an own icon and brief description. While in the main menu, you will be notified about any unread messages by a blinking tooltip — clicking it will take you to the inbox as a separate menu. Give the new notifications a try — read ‘em when you need ‘em! Please note that the feature described above may be changed per testing results.